Ever wondered what the top 20 coffee brands in the world are? There are thousands of coffee brands, however only several have managed to stand out, either because of their wide-availability (Starbucks and Dunkin’ Donuts), or because of their convenience, like Keurig Green Mountain Inc (NASDAQ:GMCR), whose coffee pods are dominating the market in the U.S. Even though coffee is not the most popular beverage in the world, lagging behind tea and even beer, the consumption figures are still very impressive. According to the International Coffee Organization, in 2015/2016, global coffee production amounted to 8.90 million tons, while consumption was even higher at 9.08 million tons. The two main types of coffee based on beans species are Arabica and Robusta. Arabica beans are characterized by a sweeter and softer taste with higher acidity, while Robusta beans have a stronger taste, double the caffeine of Arabica beans and are generally considered of lower quality. There are two main types of coffee beverages sold around the world. There is fresh coffee, which includes ground coffee and coffee beans, and instant coffee. Instant coffee is more popular around the world, especially in regions where people have started drinking coffee recently, like Russia and China. Overall, instant coffee is more popular than fresh coffee in almost half of the world. Despite the hate that instant coffee gets from so-called “coffee purists”, the beverage is appealing due to the low price and simplicity. However, when it comes to U.S the situation is different. 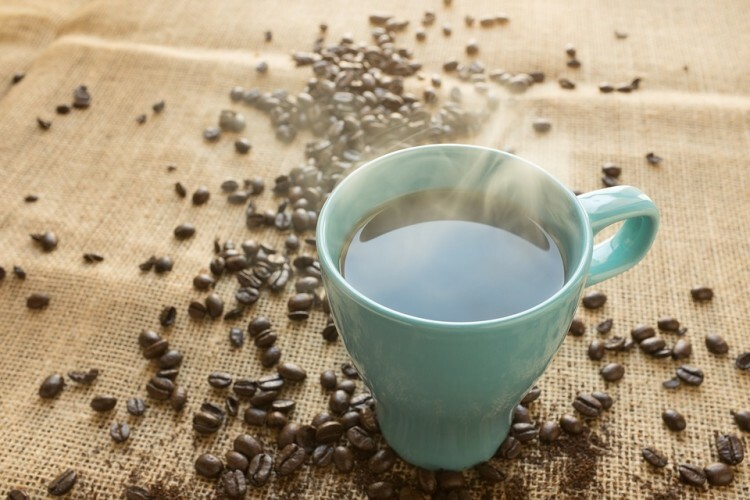 Even though price and convenience are two key aspects that American consumers are looking for, U.S instant coffee sales amounted to around $1 billion in 2013 and had barely changed over the previous five years, according to Euromonitor. The reason for that is that the U.S is defined by a strong culture of coffee houses with some big companies like Starbucks Corporation (NASDAQ:SBUX) and Dunkin Brands Group Inc (NASDAQ:DNKN) having established huge networks across the country. Another company that has managed to capture American consumers’ attention through convenience is Keurig Green Mountain Inc (NASDAQ:GMCR), whose coffee pods (as mentioned earlier) dominate the market with 20% share. However, as Starbucks Corporation (NASDAQ:SBUX), Dunkin Brands Group Inc (NASDAQ:DNKN) and others continue to build coffee shops on every corner, other companies like Blue Bottle have found a new niche, offering high-end coffee beverages. However, while Starbucks Corporation (NASDAQ:SBUX) offers a quick cup of Joe at affordable prices, the taste can’t be compared to some of the more high-quality brands. More high-end chains offer quality, but at a higher price. In this way, a compromise is to get a grinder and a coffee-maker and buy high-quality beans and brew your own coffee; or at least to get a french press and buy some premium ground coffee. In any case, no matter how you like your coffee, the top 20 coffee brands in the world has you covered. The list includes brands that can be bought in beans and ground form, as well as brands that offer beverages in shops around the world. Check out beginning on the next page. Also check out the list of the Top 10 Coffee Brands in America to see how the battle for consumers’ coffee dollars is progressing there.